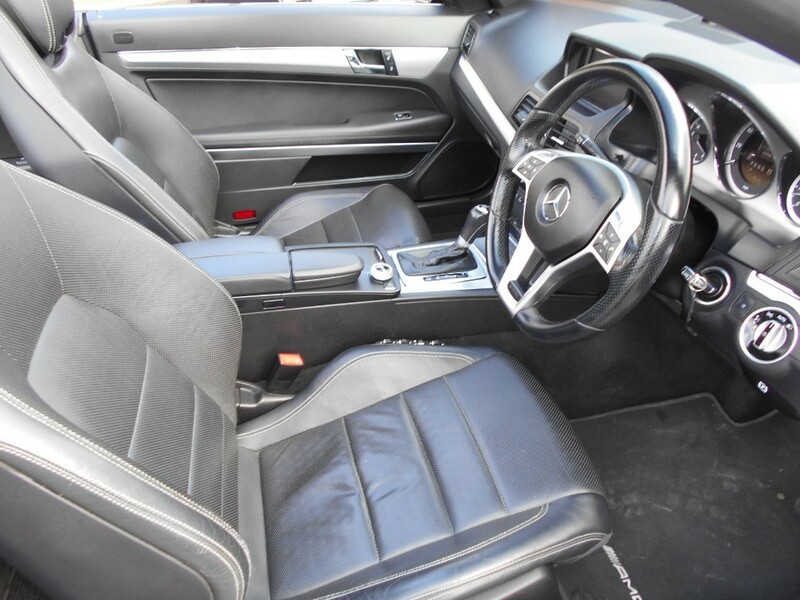 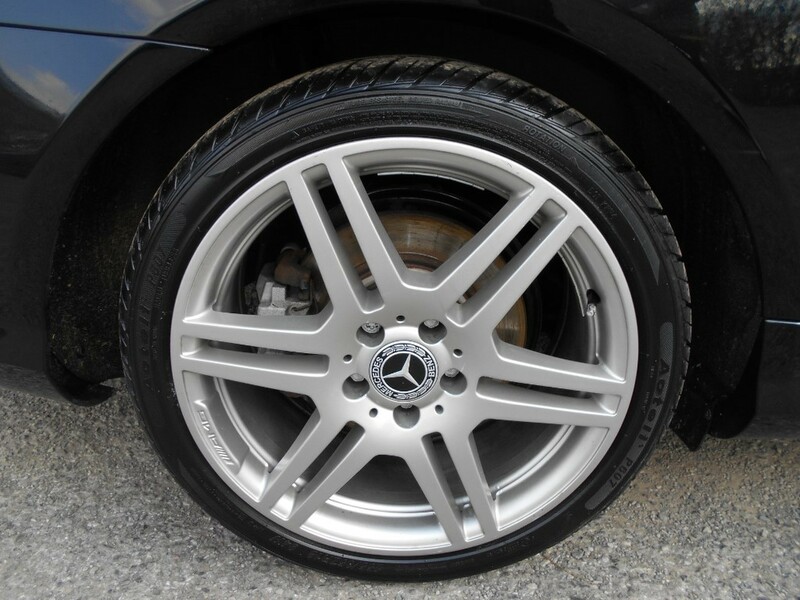 An astonishing example of the ultra trendy Mercedes E350, which looks amazing in black with full black leather interior. 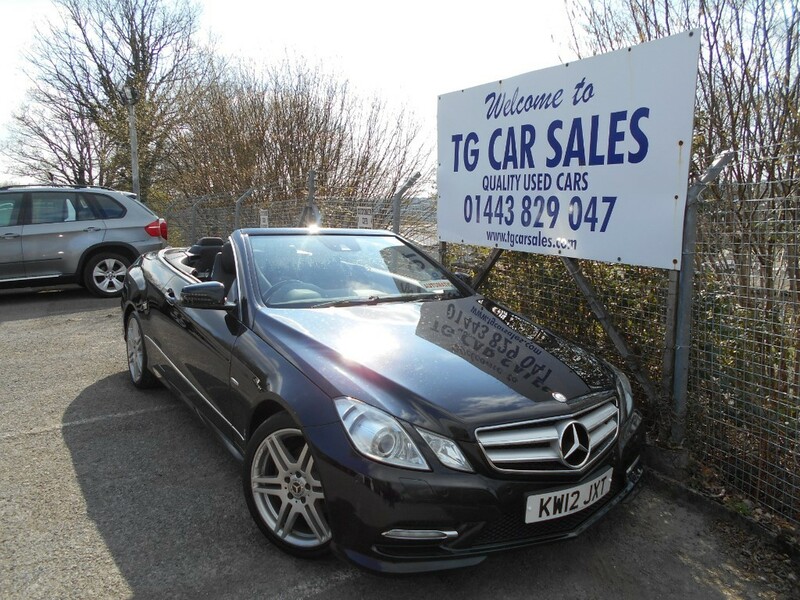 This is the huge specification Sport model with features including air conditioning, alloy wheels, Bluetooth connectivity, CD player, cruise control, electric windows, fully electric roof (no fiddly catches! 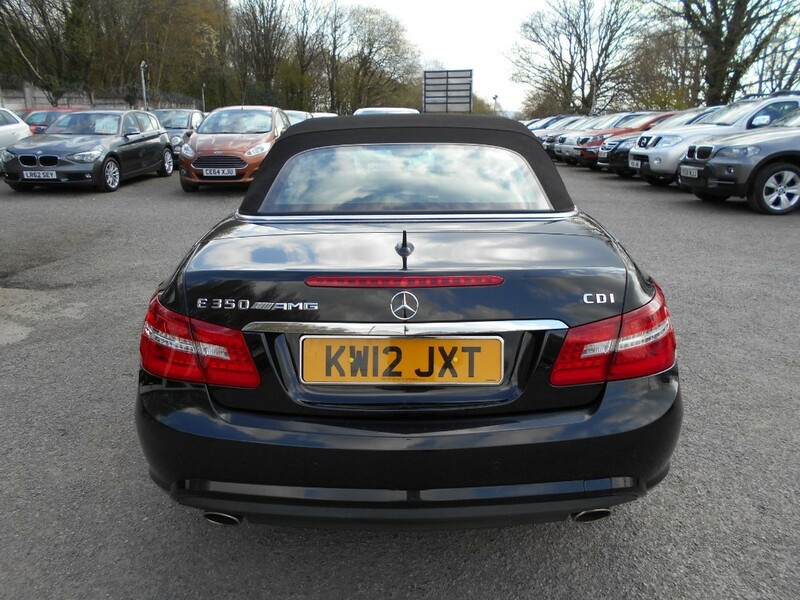 ), front & rear parking sensors, heated & cooling front seats, power steering, remote central locking, satellite navigation and traction control. 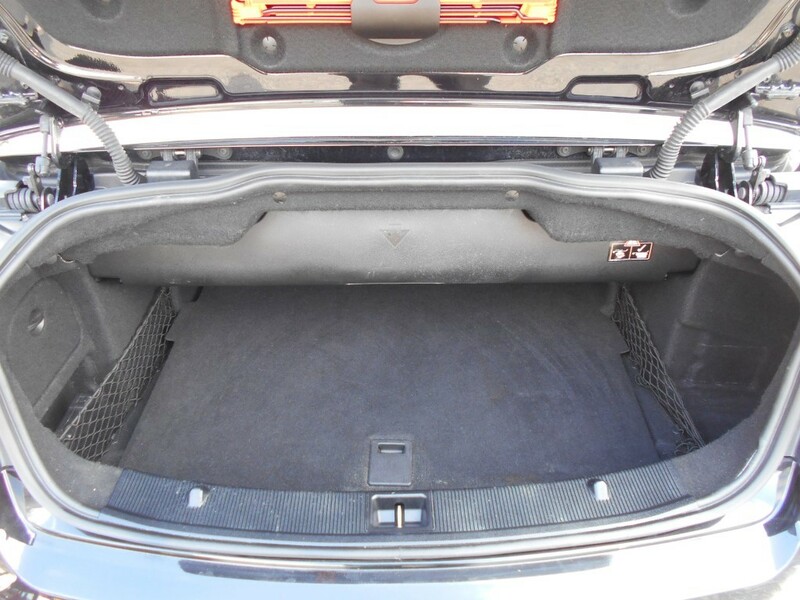 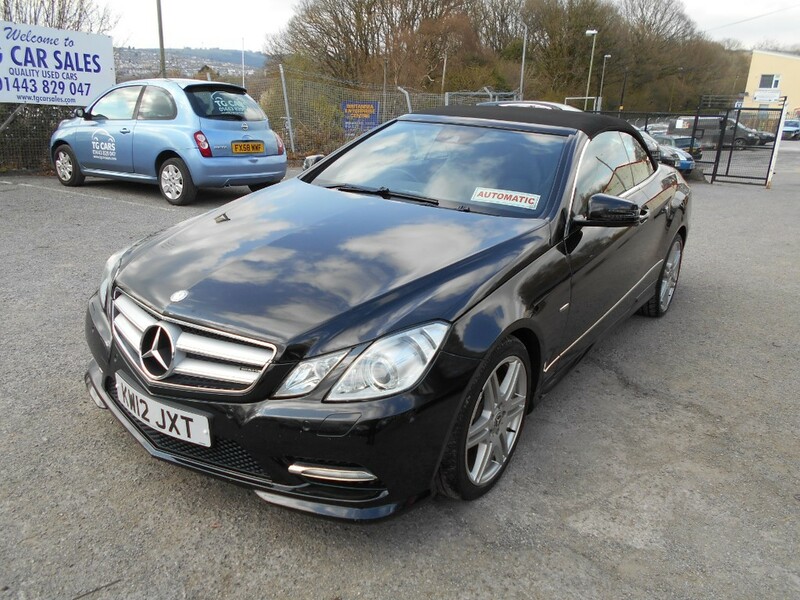 Clearly a well loved car, in fantastic condition all round with nice miles and a part service history. 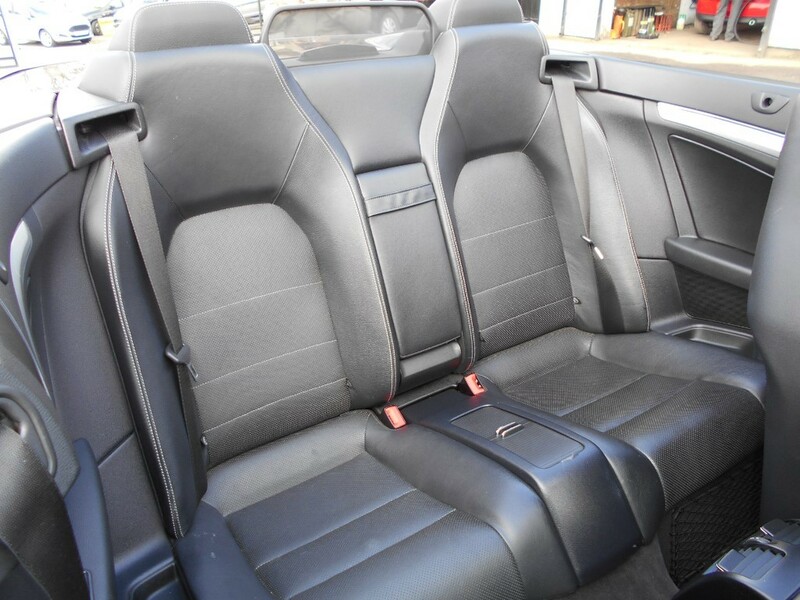 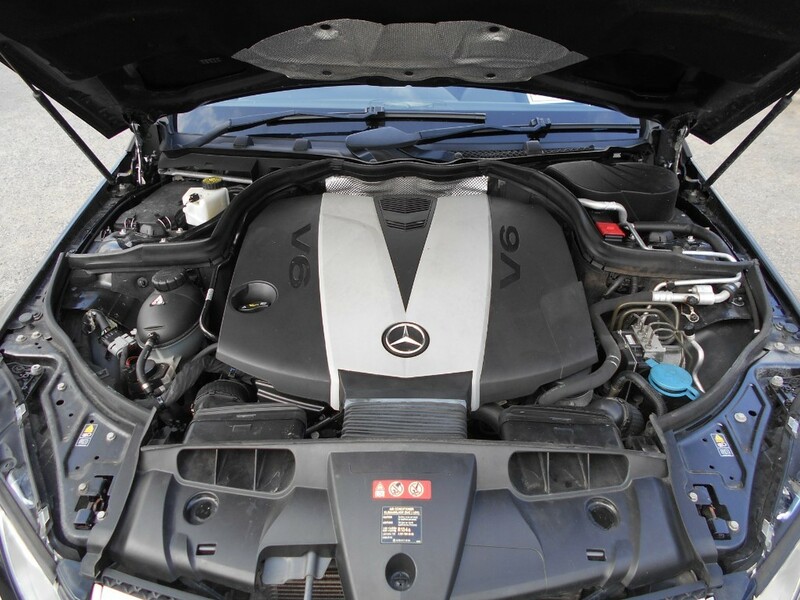 Powered by an incredible 3.0 litre V6 turbo diesel engine with a smooth changing 7 speed automatic gearbox, resulting in a unique and hugely enjoyable driving experience. 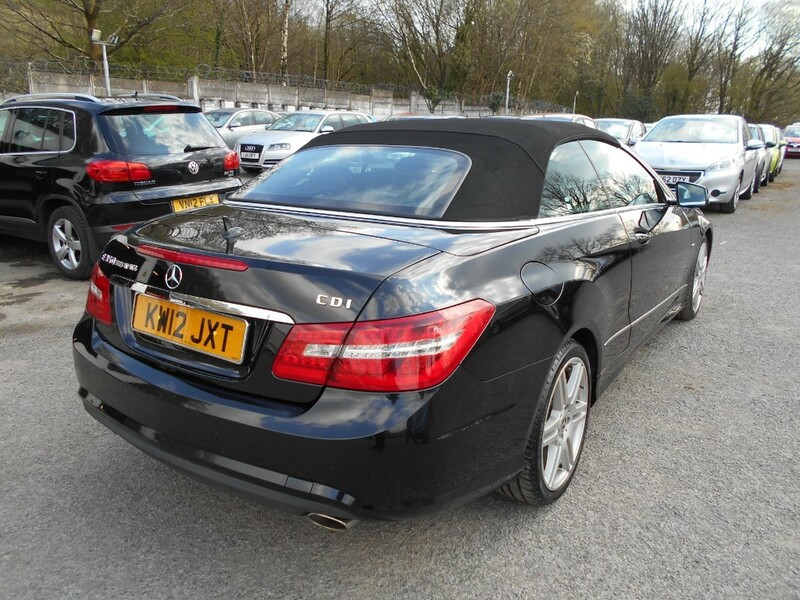 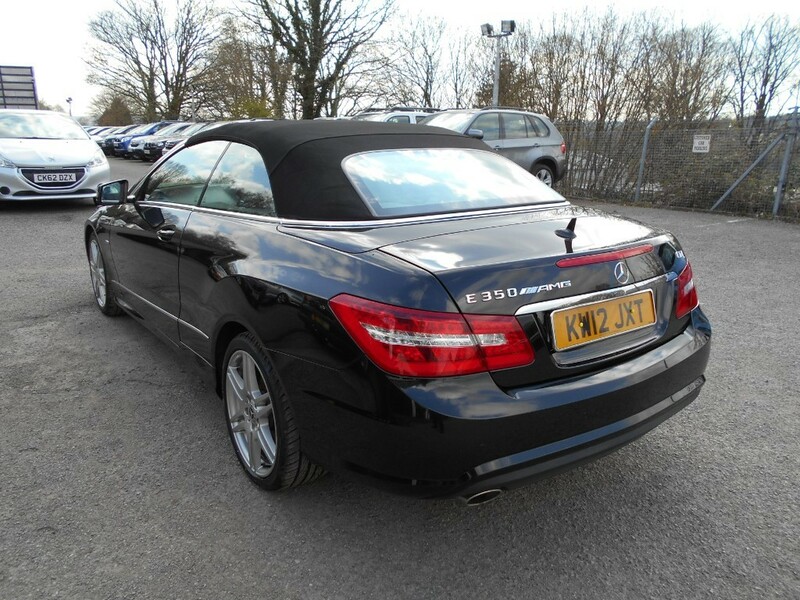 An absolutely stunning looking and highly sought after luxury convertible.